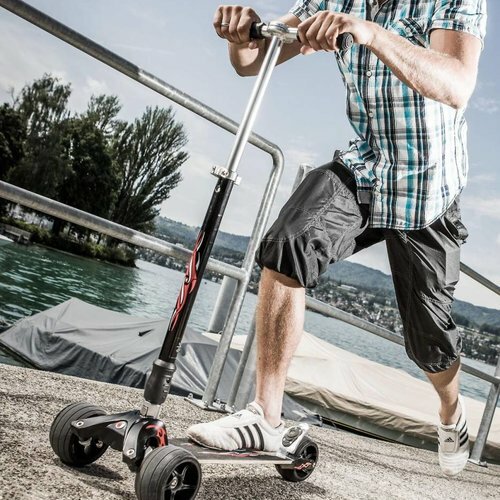 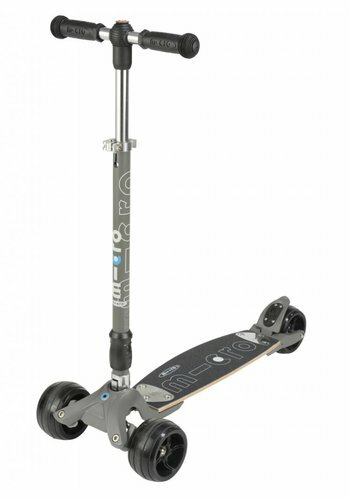 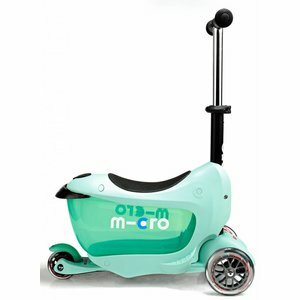 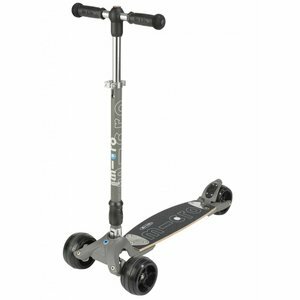 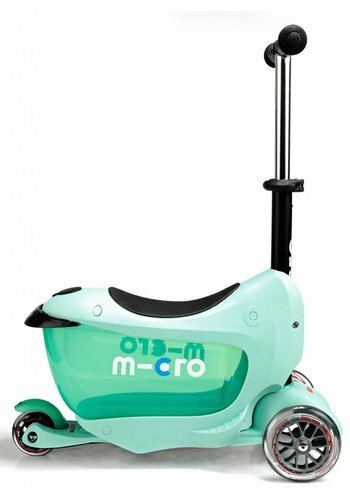 Swiss Micro Mobility Kickboards are truly unique. 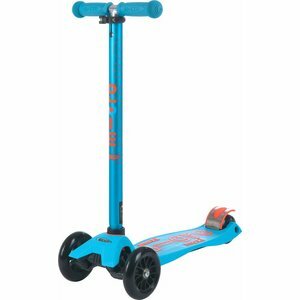 You steer with your weight, which makes it feel like surfing. This way you develop your balance and coordination skills. 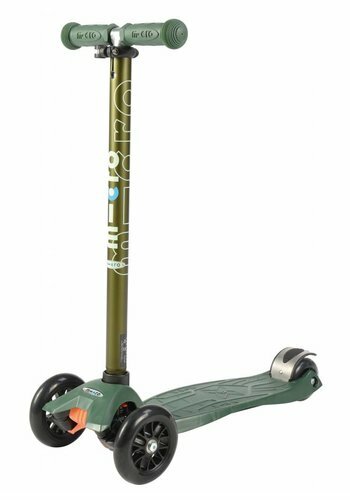 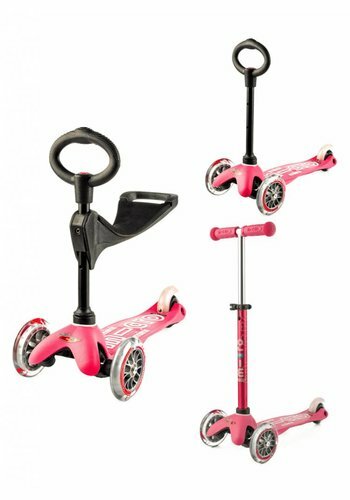 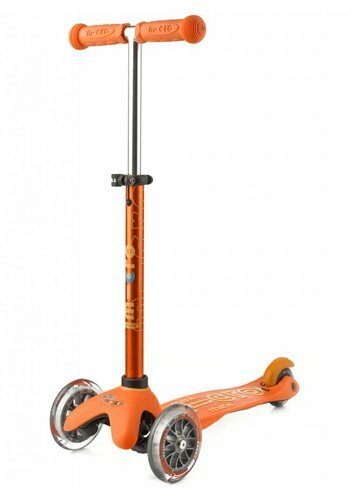 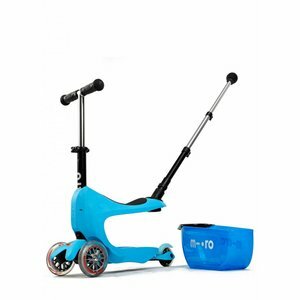 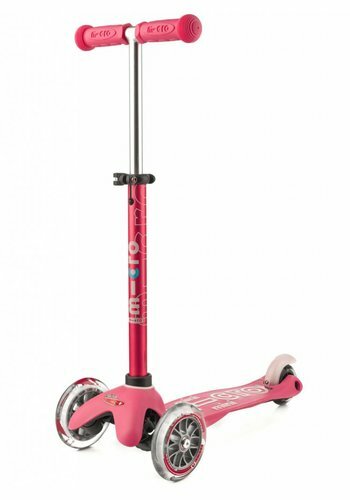 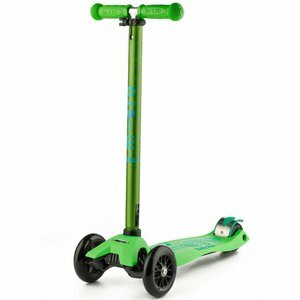 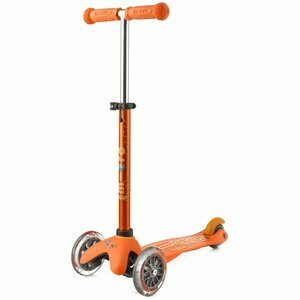 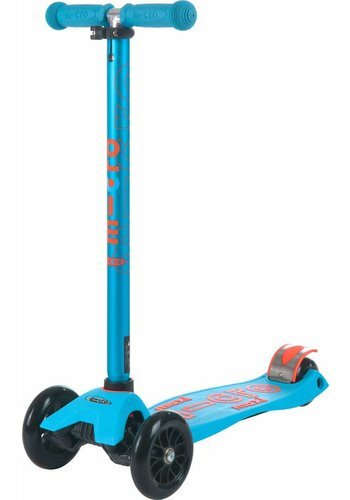 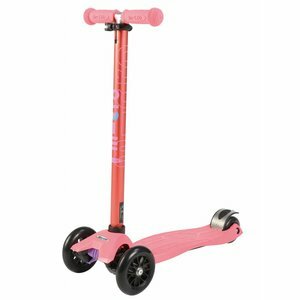 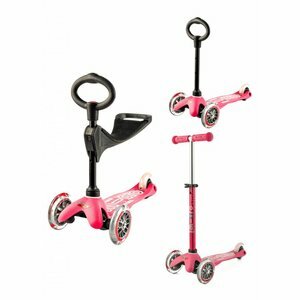 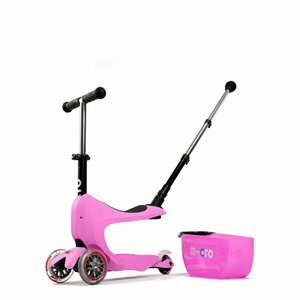 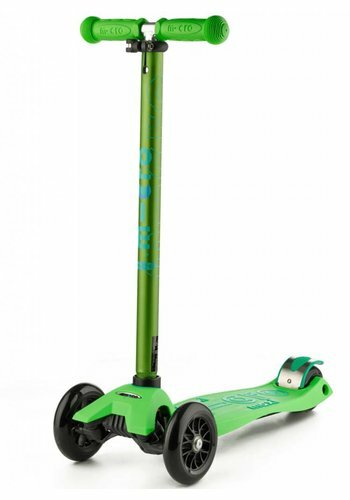 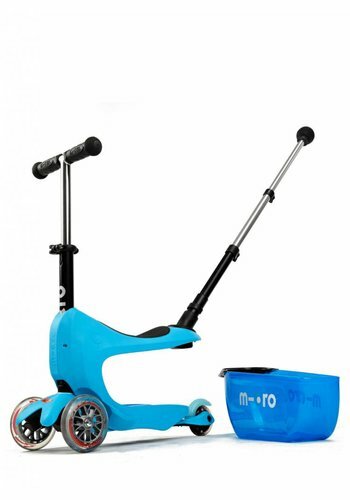 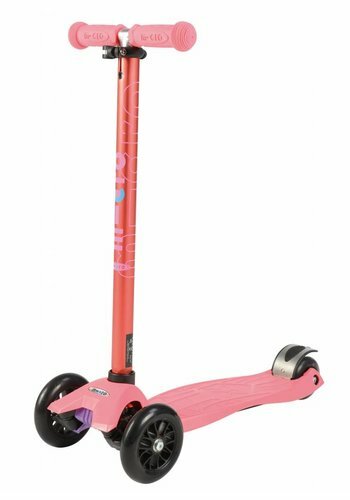 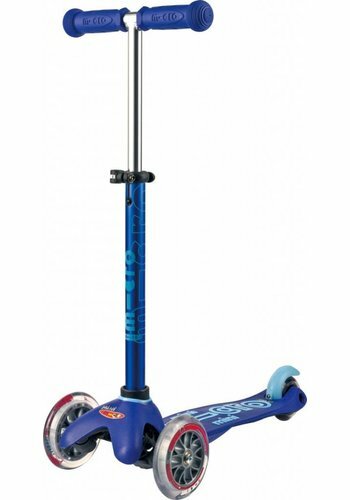 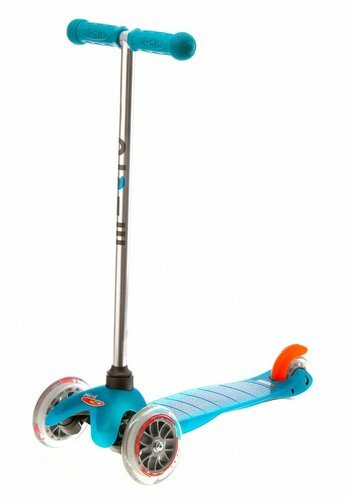 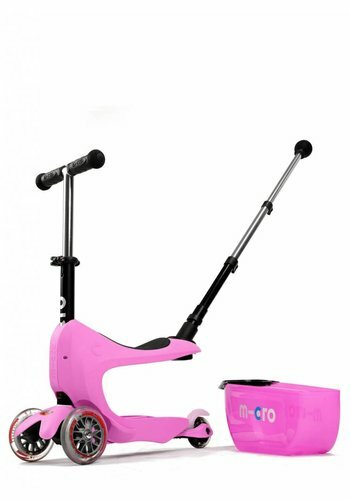 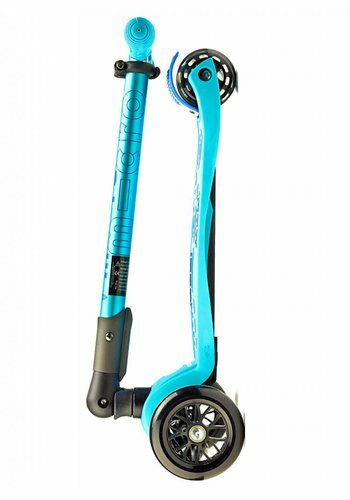 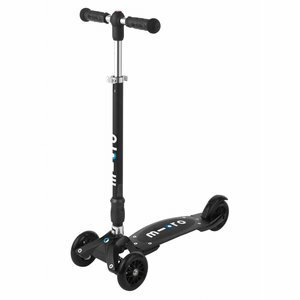 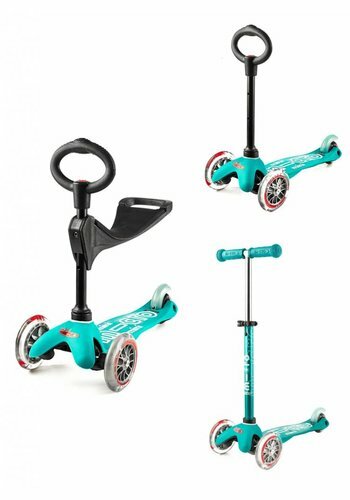 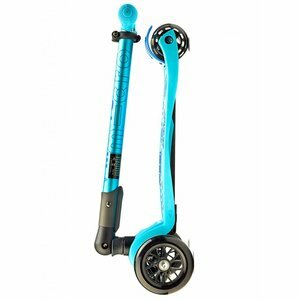 We have a 3-wheel scooter for children from 1 year old up to adults. Micro Kickboards are also very stable and can be steered with one hand. 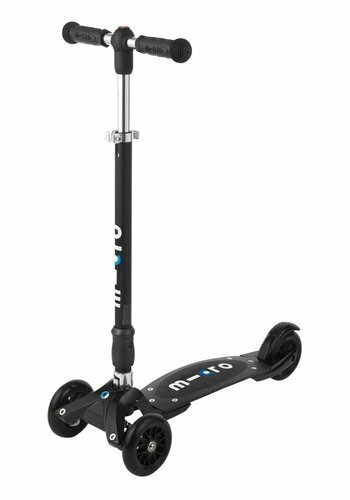 Very handy when you need to take some shopping. 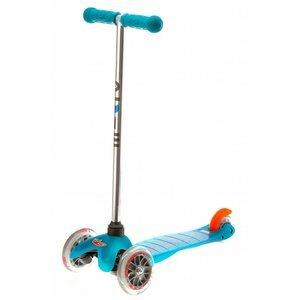 But most of al they are great fun!